Broadcasting channel KBS will be launching the largest idol audition program ever. 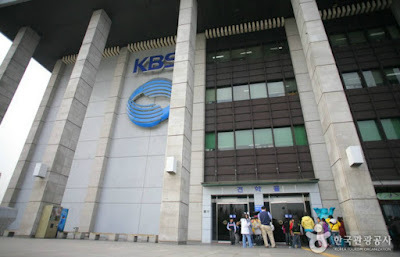 A report has tentatively called the auditions "The Final 99 Match" and also reveals that KBS invested 7 billion KRW ($6.25 million USD). The program wants to bring attention to idols who have already had some experience releasing albums and promoting, but didn't quite reach the dreams they were hoping for. In total, 500 males and females will be recruited for the show. Only 9 of each gender will survive the selection process right up until the end. The groups that form can very well be co-ed, so we can look forward to a big variety.